Getting convicted of a crime is not a small matter because it typically leads to fines, probation, and even jail time. However, not everyone is aware that there are also collateral consequences of a criminal conviction—those that are not doled out by the state of New Hampshire but rather by private individuals and companies. One of these collateral consequences is on the housing front. Many landlords frown upon prospective tenants who have a criminal background, making it more difficult for people with a past conviction to live where they want to live. For recent graduates in New Hampshire, this can be a surprising problem to have. A Massachusetts man has been arrested and charged with violating New Hampshire’s laws dealing with identity fraud. 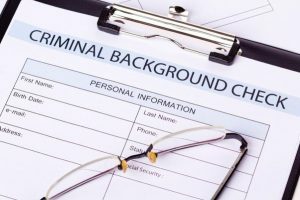 The incident highlights how the vagueness of identity fraud laws allows prosecutors to go after innovative techniques, but can also put innocent people into serious trouble. Last month, 39-year-old Maxherve Fleurme was arrested at Boston’s Logan Airport as he tried leaving the U.S. for Haiti. He was extradited to New Hampshire last week and was arraigned in the Derry District Court. 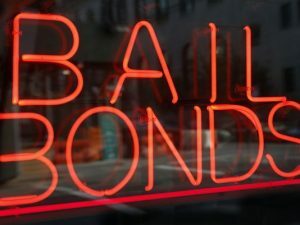 The state of New Hampshire is finally eyeing a change to its bail system, which has long been stacked against poor people. The judicial system is taking a look at the 3DaysCount campaign, which aims at reducing the number of people being held in pretrial detention simply because they cannot afford the cost of posting bail. If adopted, the change could work wonders for the world of criminal defense. If you get arrested for a relatively serious crime, you’ll be held in jail as a guarantee that you will be there for your arraignment. At the arraignment, though, the judge will “set bail”: He or she will look at a handful of factors – including the seriousness of your crime and the perceived likelihood that you will try to disappear before trial – and decide how much money you will have to post in order to get out of jail until trial. 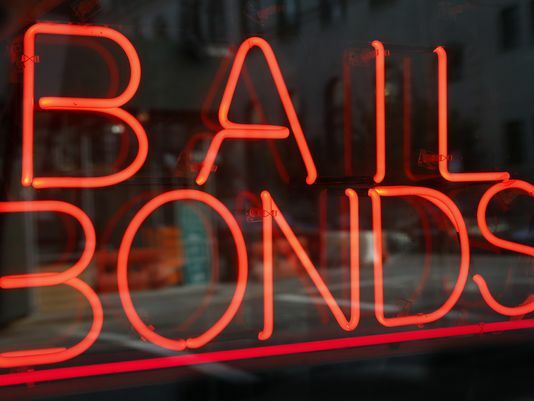 If you then fail to show up at a court hearing, that bail money will be forfeited to court. If you make it through trial without an absence, it will be returned to you.